It's Raining Savings – Get up to 60% Off! Learn More. 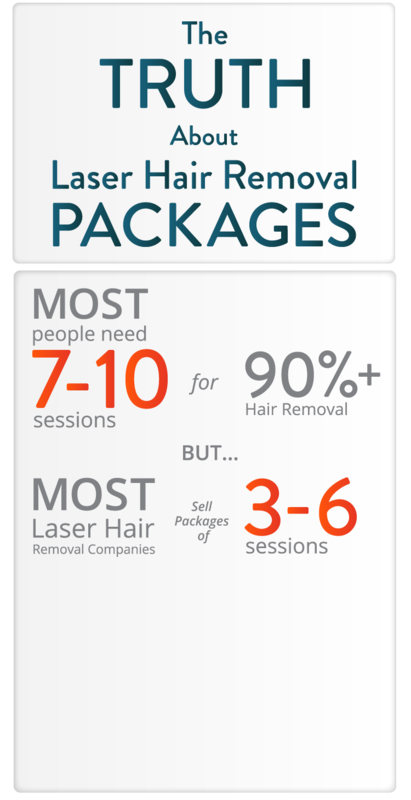 Laser hair removal is a permanent solution to unwanted hair†. We can remove hair from nearly any part of the body for less than the cost of a monthly wax. Treatments are fast and there’s no recovery time (it can be done over lunch!). We believe you deserve to have hair-free skin at a price you can afford. 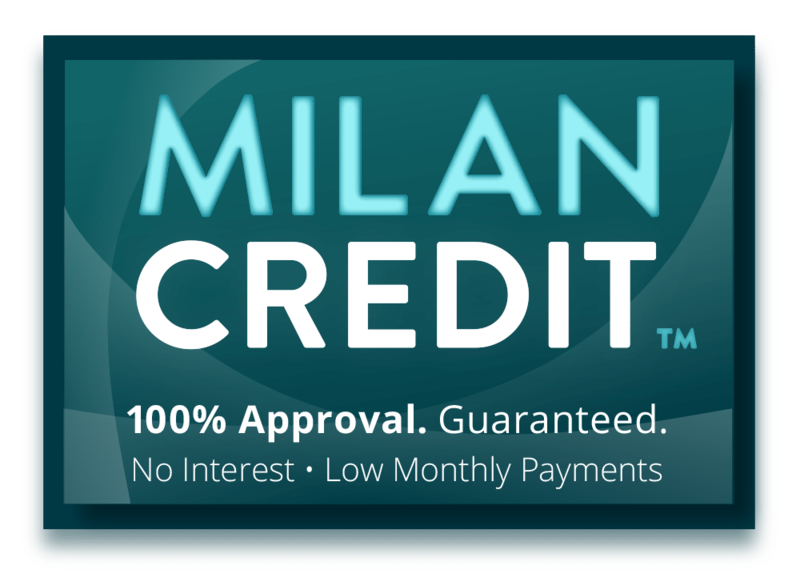 That’s why in addition to offering great specials, we approve everyone for affordable payment plans through Milan Credit*. We offer 0% interest payment options and your payments can start as low as $29 a month! Why do most places sell packages of 3-6 sessions? The answer is simple… to make more money. It pays for them to keep you buying more sessions after the initial package. Pregnancy, menopause, PCOS, or simply getting older, will affect your hormone levels. 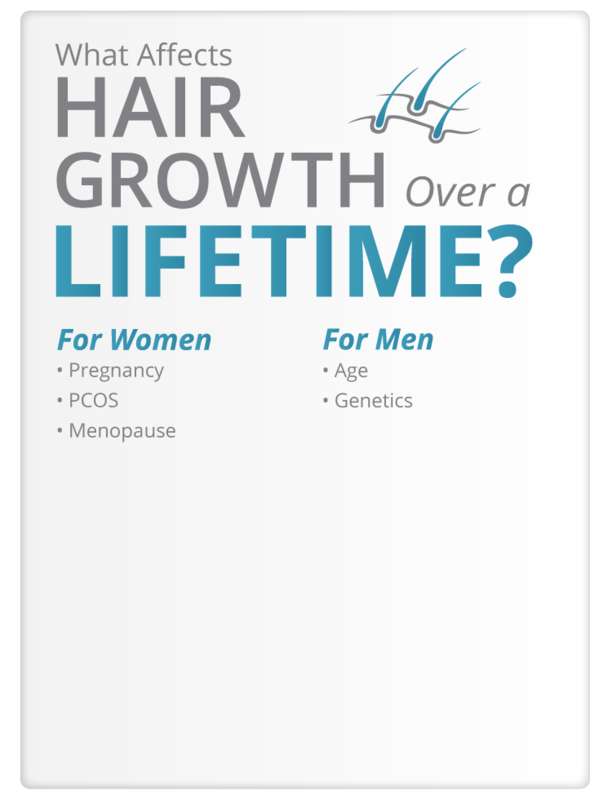 These changes can cause hair to grow in the future and most packages do not cover this new growth… unless you buy more sessions. 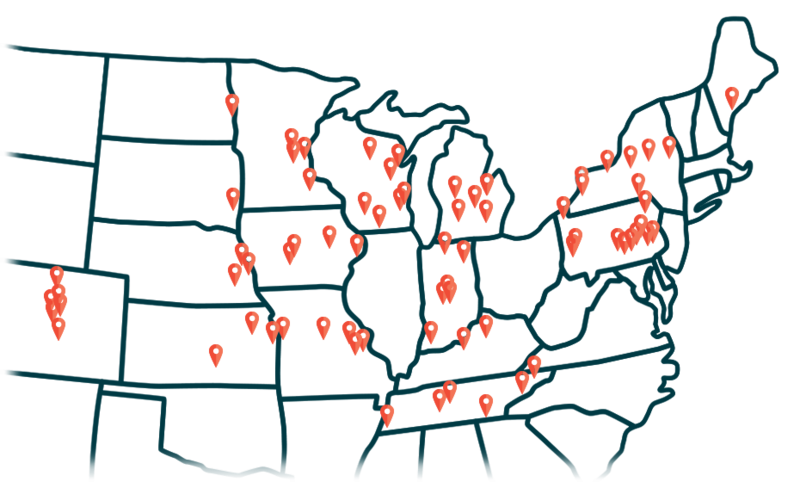 We are the largest laser hair removal company in Nebraska, Iowa, Colorado, Illinois, Kentucky, Kansas, Pennsylvania, New York, Indiana, Maine, Minnesota, South Dakota, Wisconsin, Michigan and Missouri that includes the Unlimited Package™ with every purchase. Our no interest payment plans and convenient locations make Milan the simplest solution to getting rid of unwanted hair today. 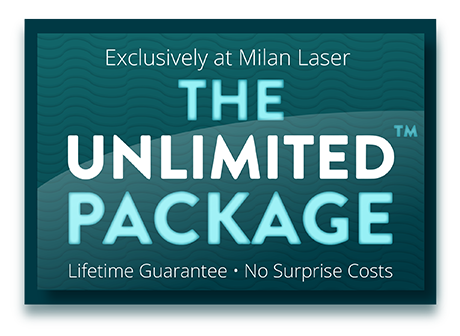 Founded in 2012 by board certified medical doctors, Milan performs over 50,000 laser pulses every day. Our goal is to provide state of the art laser treatments in a fun, relaxing environment.